Whatever the case is we carefully choose the appropriate combination of techniques to get your job done. 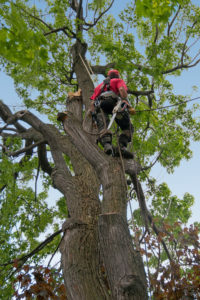 We have the tools and the knowledge which makes us unparelled experts in the tree industry. 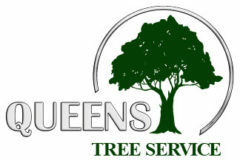 And while we are at your yard we can take care even of that ugly stump defiling the corner of your beautiful garden. 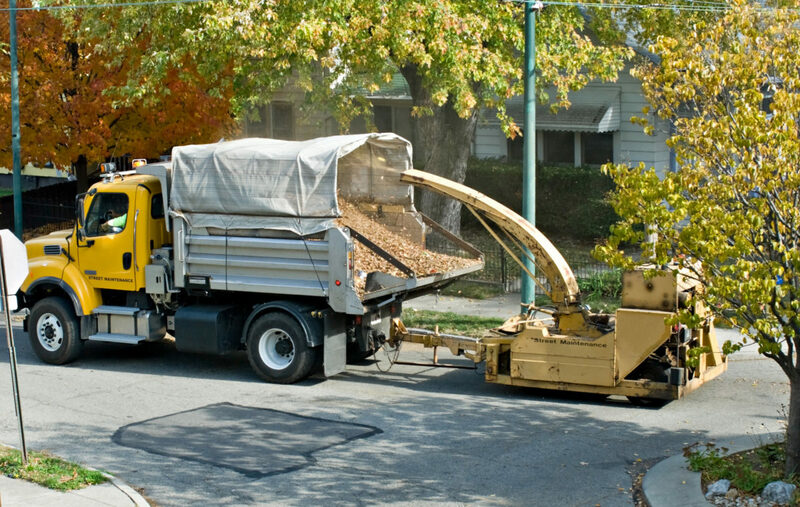 Our trimming and stump removal services are one of the top in the entire Vineland county. Choose us and let us lift at least one chore from your busy life.